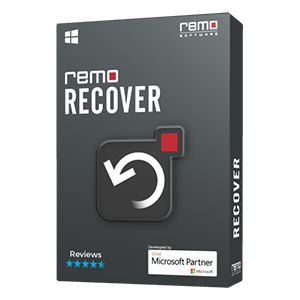 Data Recovery made easy by Remo Recover! Yes, the software restores deleted, missing or lost files from Seagate Barracuda 7200 hard drive in few minutes! 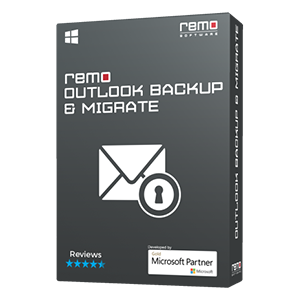 Whether your important files were accidentally deleted or lost due to unfortunate circumstances, recover them in few clicks with Remo Recover software. Seagate Barracuda 7200 is quite popular among hard drive brands as it is the first hard drive with a rotation speed of 7200 RPM. Owing to its high speed, capacity and performance, it is preferred by many. Although it is reliable, there are times when data from Seagate Barracuda 7200 may get deleted or lost due to unforeseeable circumstances like hard drive crash or corruption. But these are not the only reasons for loss of data from Seagate Barracuda 7200. So what are the other Causes for Data Loss from Seagate Barracuda 7200? Some instances of losing files from Seagate Barracuda 7200 were mentioned. 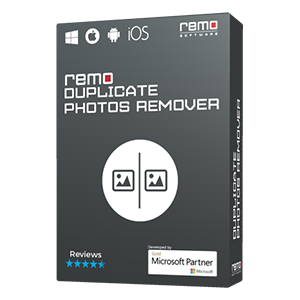 But you don't have to worry about the lost data as you can easily restore them with help from Remo Recover software. It is an innovative tool which recovers data from Seagate Barracuda 7200 drive within a short period by scanning the entire hard disk and recovering files from it. Files lost due to hard drive crash, corruption, format, and other such instances will be restored with ease. Seagate Barracuda 7200 can be used both as an internal and external storage device. So when it is used externally, if files are deleted from it, then they will bypass Recycle Bin. Such files can also be recovered by this software. In addition, the application is capable of recovering data from Hitachi, Western Digital, LaCie, Kingston, Samsung, HP, Transcend, Buffalo and many more. Remo Recover is compatible with both Windows and Mac platforms. Also, it is a user friendly tool which provides guidance throughout the recovery process. Step 4: After scanning is completed, preview the recovered files and save it on a desired location.